Mozilla started messing around with a pared down version of its Firefox browser specifically for Indonesia late last year. It's got the data-saving features you'd expect in a bare-bones mobile browser, like options to not load images or save web pages to read offline. 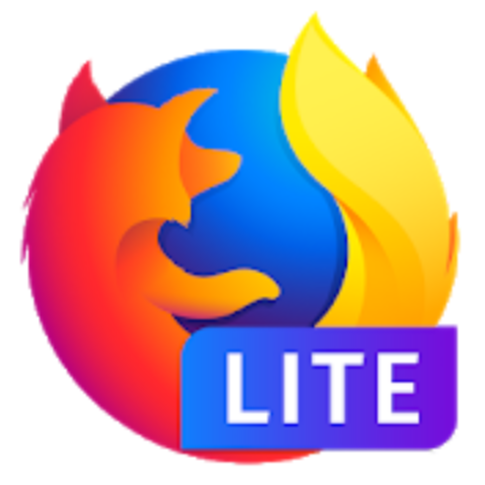 Now, the project has a new name: Firefox Lite. What Lite's new handle lacks in uniqueness, it makes up for in practicality. Rocket didn't really let on what the app was all about; with Lite, you know what you're getting into. Firefox Lite's Turbo Mode function still has a rocket for an icon, and its Play Store listing has playful rocket-themed imagery all over it, so it hasn't completely lost its missile-themed charm. The app is back to being Firefox Rocket. Mozilla has clarified that the temporary Lite branding was "one of a series of market and product testing" experiments the company was conducting. A representative added that Firefox Focus, the company's privacy-centric browser, is now called "Klar by Firefox" in Germany, Austria, and Switzerland to avoid any confusion with a German magazine also called Focus.